Detail:Jaw Crusher blocking material will affect the normal operation of the crushing production line, thereby reducing their productivity, jaw crusher for blocking material problem, how to solve it? 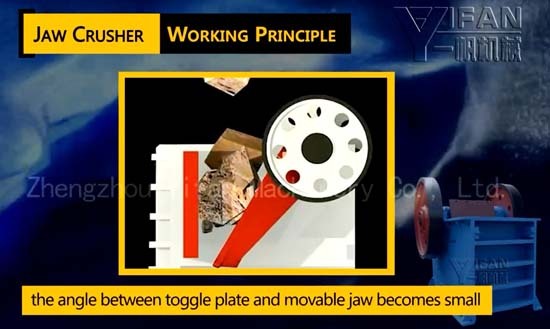 YIFAN to answer your questions: jaw crusher blocking material causes and solutions. 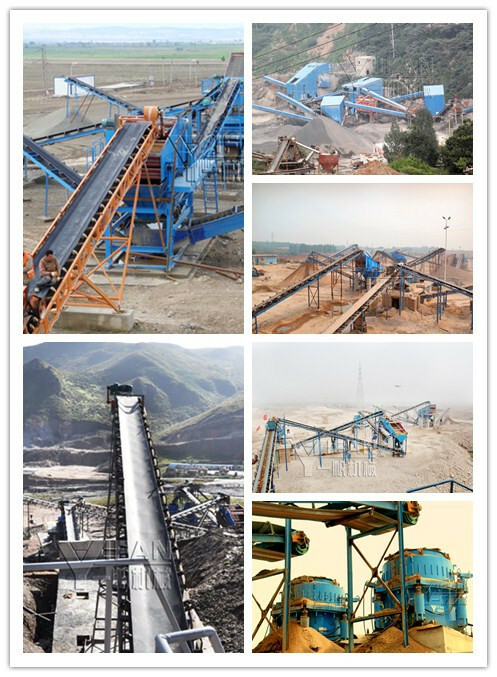 The second: downstream equipment jump stop, and the jaw crusher continue crushing. Once this happens, you need to clean up all the material crushing cavity can continue to turn out, time-consuming, generally at least have one hour to complete. In order to prevent blocking material, we use directly through sound and light indicator indicates pouring. Due to lower operating current jaw crusher cavity and under heavy material conveyor little good correlation, and each material under a multi-cavity caused by jaw crusher jump stop. Therefore, based on the current characteristics of the slat conveyor, developed a solution that is poured in jaw crusher discharge port to install a warning bell and flashing lights, directly connected to the electrical cabinet relay, when the plate conveyor reaches the current value of a set of when the relay, warning lights start flashing, bells are ringing. If the downstream equipment jump stop, when the plate conveyor current is zero, there will be audible and visual alarm alerts. Tramcar driver after receiving the alarm will stop pouring to prevent blocking material. How to solve the stone crushing production line blocking material issue? PREV:How to solve the stone crushing production line blocking material issue?